Contents: Introduction; Reliability Mathematics; Fundamental Concepts in Reliability Engineering; Fault Trees and Common Cause Failures;Software Reliability; Mechanical Reliability; Human Reliability; . . . . .
Wireless Networking in the Developing World is a free book about designing, implementing, and maintaining low-cost wireless networks. 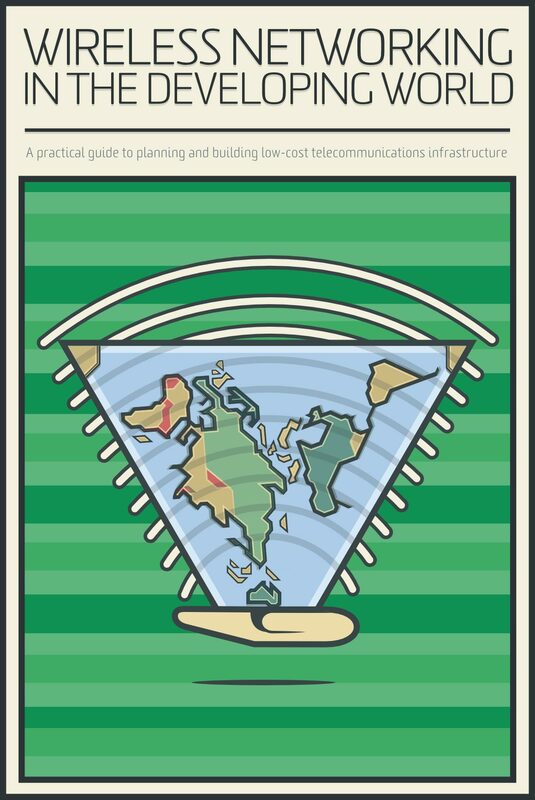 This book is a practical guide to designing and building wireless . . . . . Contents: Basic Concepts; Properties of Pure Substances; 1st Law: Control Mass; 1st Law: Control Volume; 2nd Law; Entropy; Steady State Conduction; Transient Conduction; Forced Convection ; Natural Co . . . . . 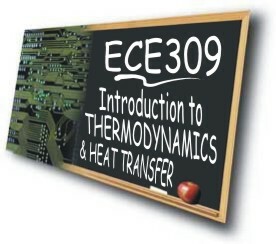 This is a set of lecture notes of a course on statistical physics and thermodynamics, which is oriented, to a certain extent, towards electrical engineering students. The main body of the lectures is . . . . . Vision and Voyages for Planetary Science in the Decade.